Join us for worship this Sunday at 10:30 am for our annual Multigenerational Ingathering Celebration with Rev. Greg. This will be a day of celebration, ritual, story, and recommitments as we welcome our new Student Minister, commission the Board of Trustees, commission the Religious Exploration teaching team, and welcome New Members. And we celebrate the return of our beloved choir, directed by Kristen Tosh-Morelli. 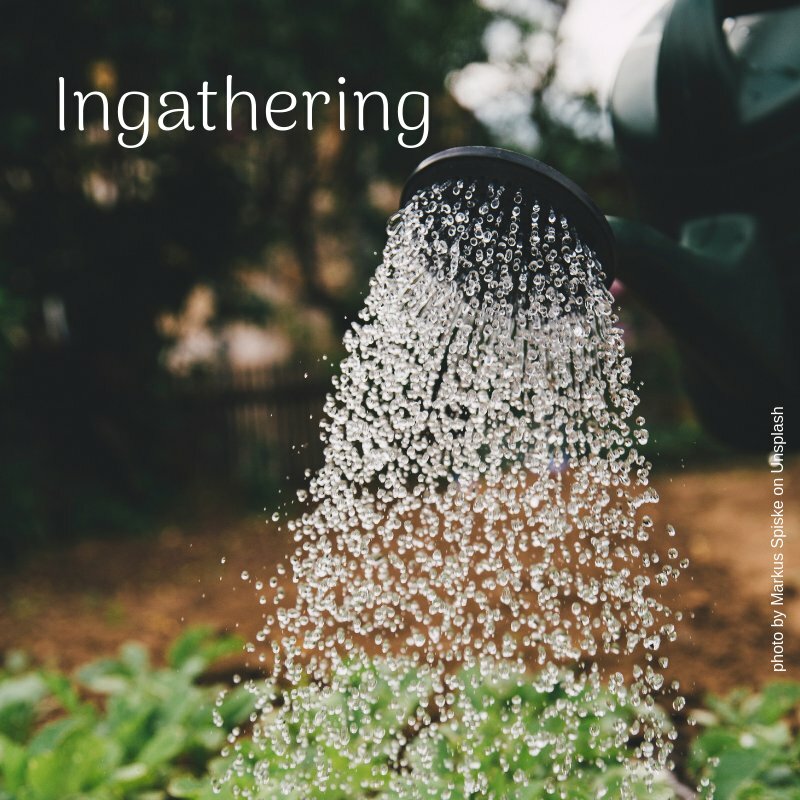 Everyone is invited to bring a small amount of water to pour into the common bowl – symbolic water from your life – be it from your kitchen tap, garden hose or your favorite stream. Join us for our monthly potluck lunch, when we’ll enjoy good food – a cookout! – and warm fellowship. We will provide hot dogs, hamburgers, rolls and condiments. Please bring a side dish or dessert to share.